These are some of my August favorites, so far (when it wasn’t raining). 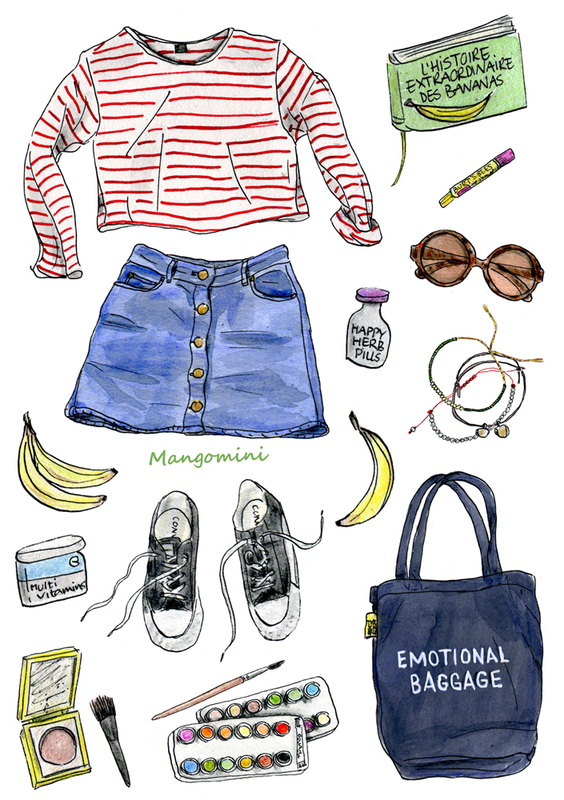 Author MangominiPosted on August 15, 2017 Categories Illustrations, What I woreTags Cindy Mangomini, cute drawing, drawing, fashion drawing, fashion illustration, flower, illustration, levis, Mangomini, Maybelline, ootd, personal style, plant, plants, stripes, summer, summer fashion, summer outfit drawing, summer style, teva, what i wore in drawings, What i wore todayLeave a comment on August, so far. Bonjour! 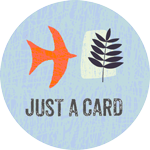 I have new A5 prints available in my Etsy shop. They are signed and numbered and look super cute frames. 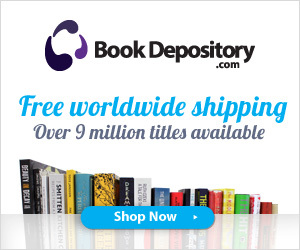 And at just $10, they make great gifts. Author MangominiPosted on April 8, 2017 April 8, 2017 Categories Illustrations, ShopTags A5 illustration print, bonjour, Cindy Mangomini, color illustration, cute fashion illustration, Etsy shop, fashion illustration, France, French style, hand drawn, How to be parisian, illustration, Mangomini, mangomini etsy, Paris, parisian, signed prints, stripes, watercolorLeave a comment on Bonjour! September has been cooooold so far! Luckily I have a new super soft and super oversized scarf to stay warm in and a very big book to finish. 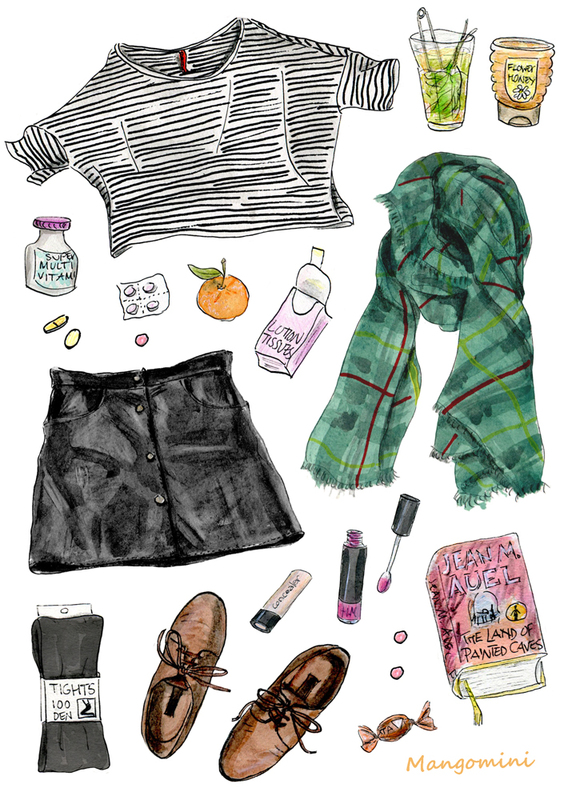 Wearing: striped top, H&M – plaid scarf, Vero Moda – leather mini skirt, vintage – tights and liptint, H&M – shoes, vintage. Author MangominiPosted on September 18, 2015 September 18, 2015 Categories Illustrations, What I woreTags 2015, autumn, autumn style, book, Cindy Mangomini, cold, cute drawing, drawing, fall, fall style, fashion blogger, fashion drawing, fashion illustration, hand drawn, illustration, Mangomini, miniskirt, ootd, plaid, stripes, tea, Vero Moda, vintage, What I wore, what i wore in drawings1 Comment on Septembrrrr cold! 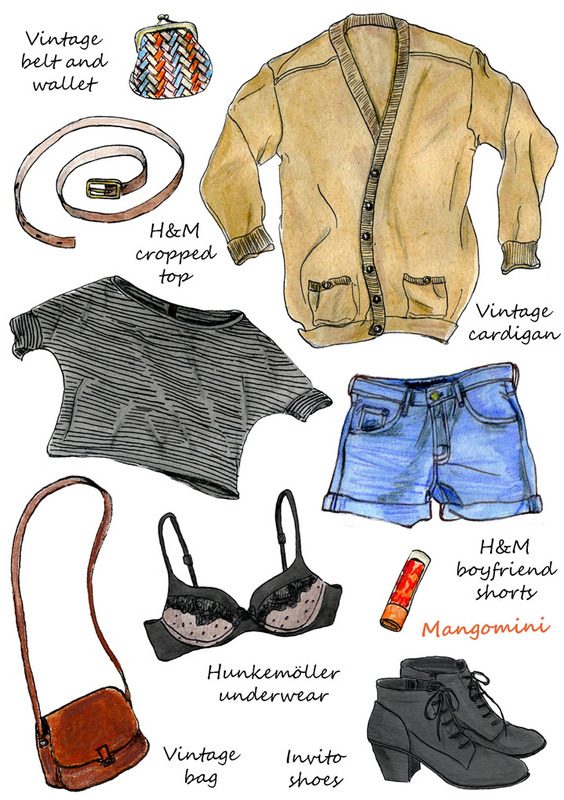 Author MangominiPosted on February 2, 2014 Categories Illustrations, What I woreTags Cindy Mangomini, cute, denim, drawing, fashion, fashion illustration, H&M boyfriend shorts, H&M cropped top, hipster, Hunkemöller, Hunkemöller bra, illustration, jeans, Mangomini, Maybelline baby lips, stripes, style, underwear, vintage, vintage bag, vintage cardigan, What I wore, What i wore today, What i wore today in drawings, winterLeave a comment on Music night.. This is what I wore to Mama’s Pride Festival, last Sunday. 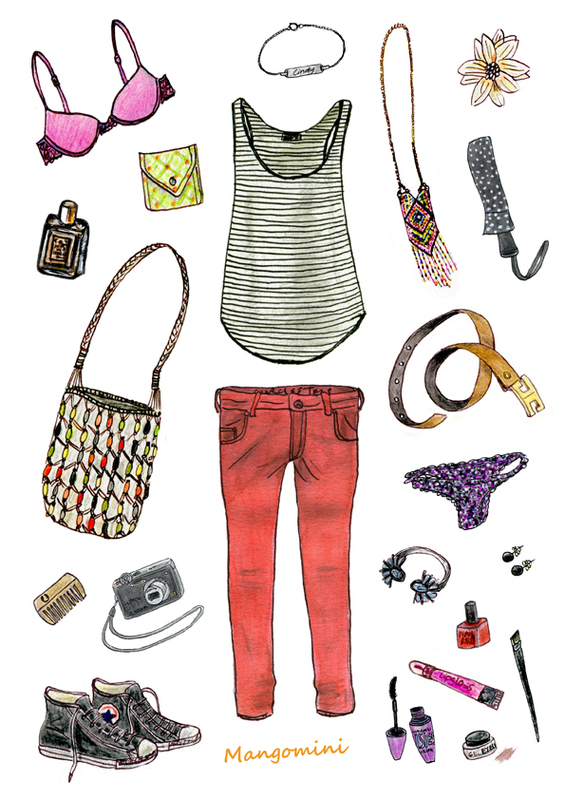 Underwear, Hunkemoller – top, H&M – small purse, Solmode – bag and belt, vintage – jeans, Circle of Trust – shoes, Converse. Author MangominiPosted on May 15, 2013 October 28, 2013 Categories Illustrations, What I woreTags "circle of trust", 2013, all star, Bobbi Brown eyeliner, boho, Circle of Trust lodi jeans, converse, Converse all stars, cute, drawing, fashion, festival, H&M top, hippie, hipster, Hunkemoller underwear, illustration, Maastricht, Mangomini, Maybelline mascara, solmode purse, spring, street, streetstyle, stripes, style, vintage, vintage bag, vintage belt, What I wore, What i wore today2 Comments on What I wore..